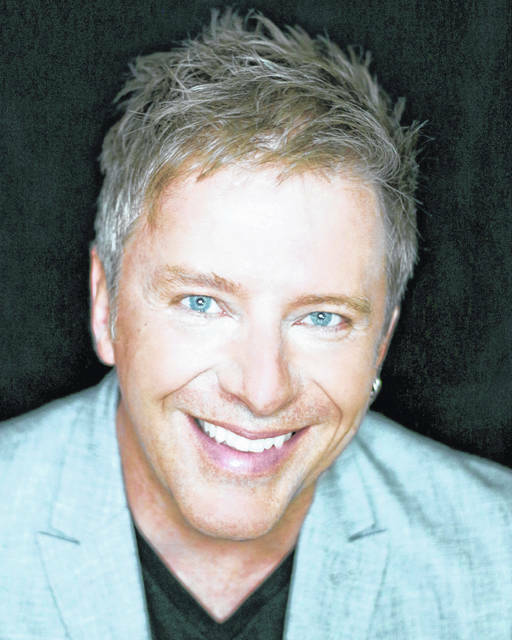 Jim Witter and his band will play Billy Joel and Elton John classics on Friday at the Clark State Performing Arts Center. Witter’s music and songwriting have earned multiple awards and nominations from the Canadian Country Music Association, the Juno Awards and the Dove Awards in Nashville. Richard Kuss was one of the first honorees of the Clark State Founder’s Award. After chairing a successful fundraising campaign for the college, the Kuss Auditorium at the Clark State Performing Arts Center was named in his honor.